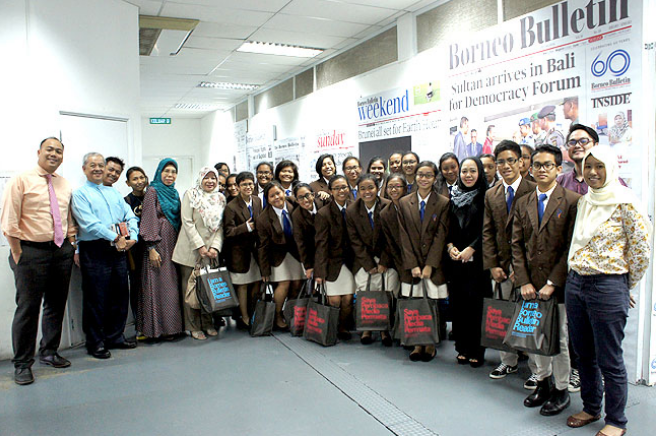 A GROUP of students accompanied by four teachers from the Malay Language Unit, Mother Tongue Languages Department of Innova Junior College, Singapore, yesterday made a study visit to Brunei Press Sdn Bhd. 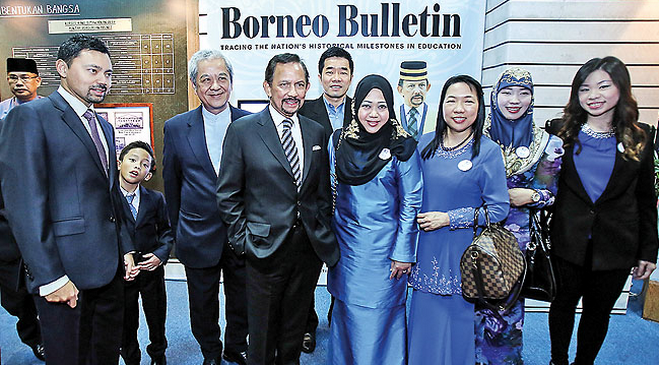 A DELEGATION from the Singapore Foreign Service, Ministry of Foreign Affairs Singapore, accompanied by the Singapore Deputy High Commissioner to Brunei Darussalam, Desmond Koh Chee Hing, visited the Brunei Press Sdn Bhd’s main building in Beribi yesterday. 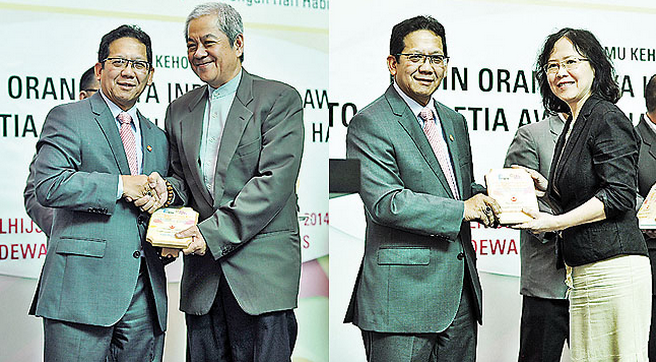 BRUNEI Press Sdn Bhd held a Blood Donation Drive yesterday. Carrying the message, “Give Blood, Save Lives,” the blood donation drive took place at the Brunei Press Commercial Printing Services office. 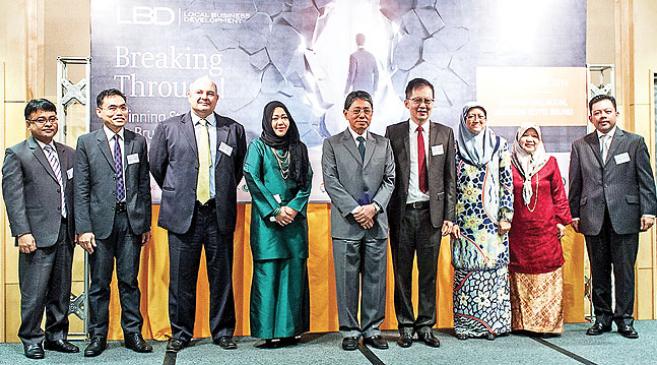 BRUNEI Press Sdn Bhd is in the process of digitalising old newspaper archives to offer easy access to past news and historical moments since the establishment of the company which publishes the leading local newspaper in the Sultanate.